The Alcatel Idol 5 is optimized for VR. 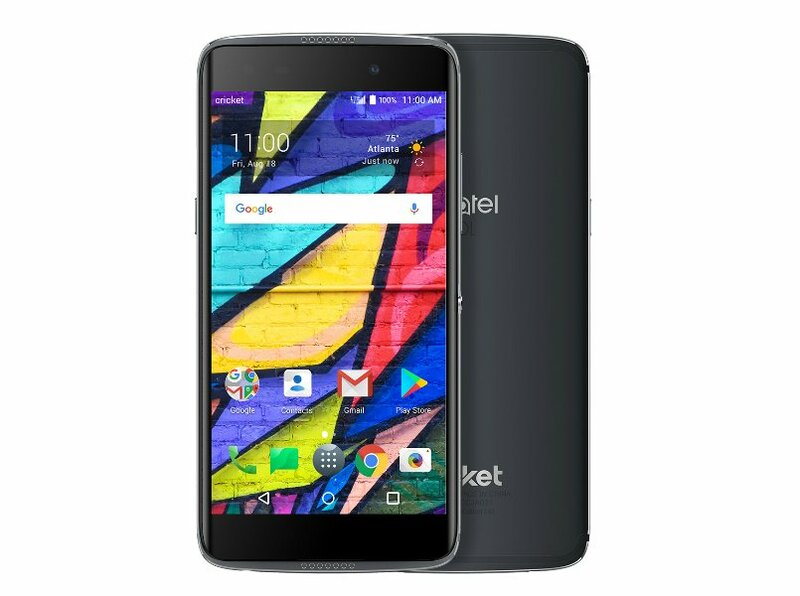 Alcatel has launched a new smartphone in the US under Cricket Wireless carrier. The Idol 5 smartphone is priced at $199 which translates to approximately Rs 13,000. The Idol 5 launched in the US appears to be a slightly improved version of the Idol 5 launched in Europe at IFA 2017. The smartphone comes in a metal gray color. The Idol 5′s highlight is that it is optimized for virtual reality (VR). The smartphone comes bundled with VR home and VR Store apps for access to VR-ready content. The Idol 5 is compatible with Alcatel’s upcoming VR headset, the UNI360. The VR headset comes with features like on-screen call and message notifications which pass through the camera allowing you to view them. The VR Cinema app also turns any 2D movie into a VR content. In comparison, the Idol 5 launched in Europe has a 5.2-inch full HD display along with 2.5D Dragontrial glass on top for protection. It is powered by a MediaTek MT6753 SoC paired with 3GB of RAM and 16GB of expandable storage. For photography, the Idol 5 features a 13-megapixel rear and 5-megapixel front camera. It is fueled by a 2,800mAh battery, and is available in two color options of Metal Silver and Metal Black.